Start taking classes at Primal Wolf Fitness and other studios! 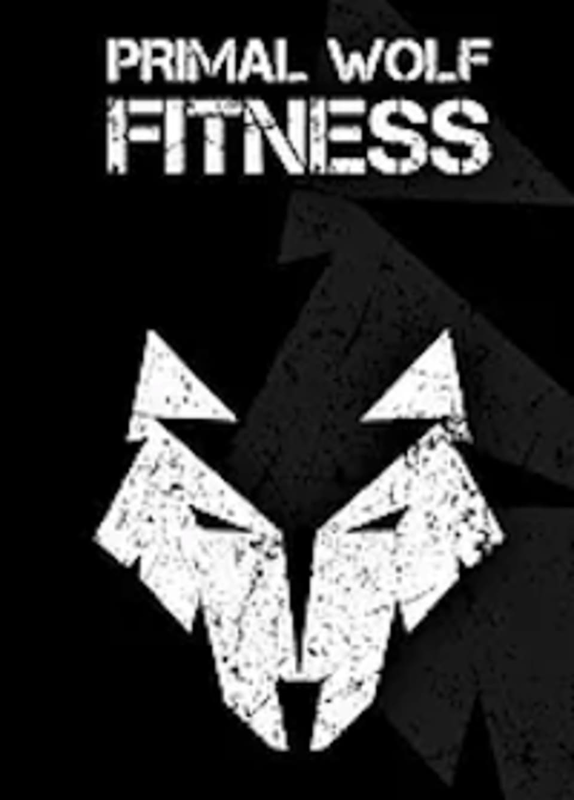 Primal Wolf Fitness is located at 20127 Saticoy St, Winnetka, CA, 91306. Awesome workout. Will be back.